Tata Motors-owned Jaguar Land Rover (JLR) on Wednesday said it has commenced bookings for the diesel variant of the Jaguar XE in India. The new variant will be equipped with a 2.0l-litre diesel engine that delivers a power output of 132 kw. It will be in addition to the 2.0l litre petrol engine that is already on sale in the country since February 2016. "In the past one year, Jaguar XE has gained immense popularity and success in the Indian market and we are now pleased to offer the choice of diesel to our customers," JLR India Managing Director Rohit Suri said in a statement. 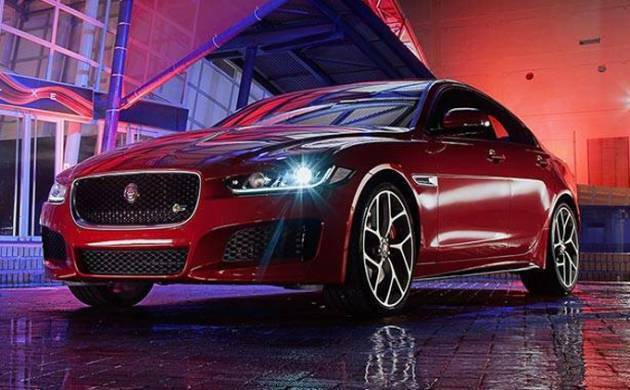 Bookings for the model are open across all 24 authorised Jaguar retailers in India, the company said.